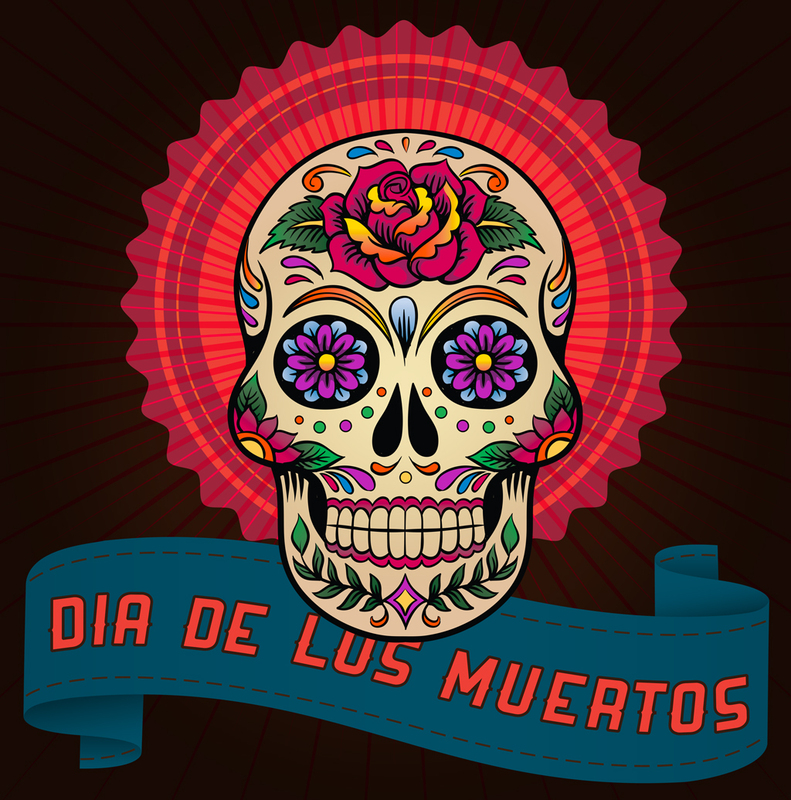 On an annual basis, the Davis Cemetery District hold a Dia de los Muertos (Day of the Dead) celebration on our grounds. This celebration is one of the last Mesoamerican indigenous influenced rituals, honoring mother earth and all ancestors. This celebration is part of an effort to create community, a sense of belonging, and global awareness of cultural richness in our multicultural society. 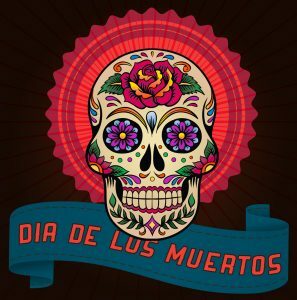 The Dia de Los Muertos celebration includes a variety of artists and performers, as well as a collective altar honoring all ancestors. These events are free and open to the public. Everyone is welcome to contribute to the public alter. Everyone is encouraged to bring chairs, blankets, and enjoy the day.